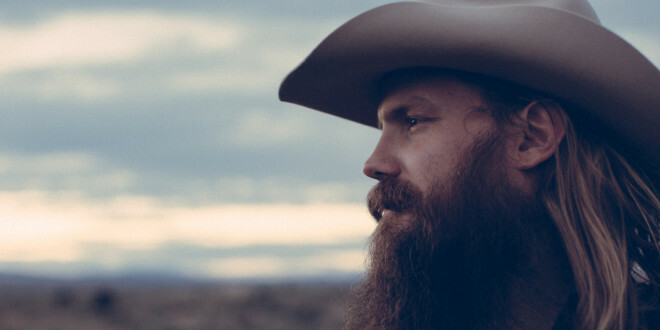 Chris Stapleton will be joining the country superstar Luke Bryan at two of his summer concerts this year. Bryan revealed on Twitter on Thursday night that the rising country star will be playing with him at his shows in Dallas, Texas, and Boston, Mass. The Dallas concert is scheduled for Oct. 22 at AT&T Stadium, while the Boston date is set for July 16 at Gillette Stadium. Most of Bryan’s 2016 shows will also feature Little Big Town and Dustin Lynch as his special guests. Complete onsale information is available on Bryan’s official website. In addition to his shows with Bryan, Stapleton has a tour of his own planned for the summer of 2016: He and Hank Williams Jr. will co-headline a short trek in August. The singer-songwriter is also booked to play both weekends at Coachella in April and at Bonnaroo in June. Since his big night at November’s 2015 CMA Awards, during which he won Album of the Year, New Artist of the Year and Male Vocalist of the Year, Stapleton has been flying high: His debut solo album, Traveller, landed in the No. 1 spot on the all-genre Billboard 200 following the CMAs, and he’s been earning new fans and racking up more critical acclaim. Previous Is Gwen Stefani Going Country?